As the Principal-in-Charge for the first LEED Certified multifamily project in the country, Steve has a depth of experience garnered over 35 years. He has an unparalleled knowledge of building codes, from the initial adoption of various aspects, changes to the code and their intent. A leader in multi-family housing, Steve understands the demands and intricacies of the markets in which NBA operates. Drawing on that background, he knows what will work in a given market, what the project budget can afford and how to work within both constraints. 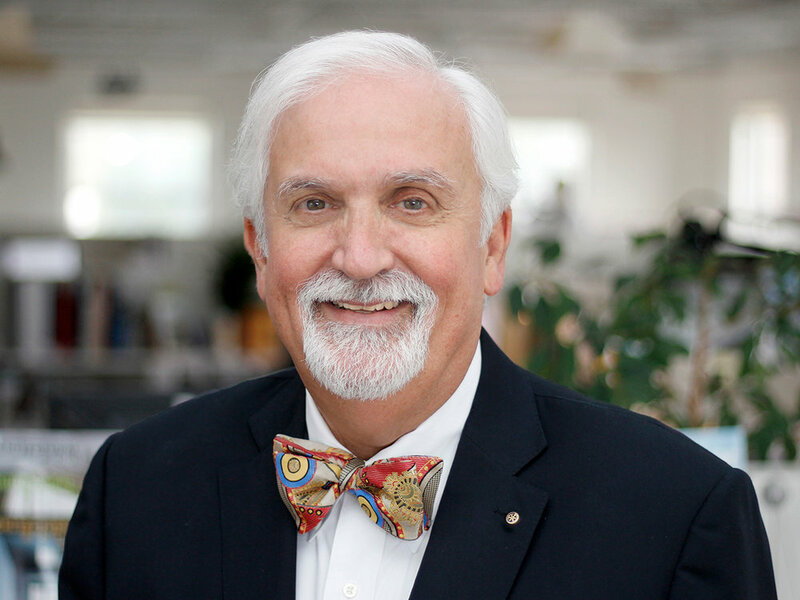 He has lectured on various architectural related subjects and has testified at Congressional subcommittee hearings on the Construction Safety, Health & Education Improvement Acts of 1990 and 1991. In addition to these speaking engagements, Steve has consulted on building codes and construction safety. Steve is a graduate of the University of Virginia, where he received a BS in Architecture. He earned a Master of Architecture at the Georgia Institute of Technology and a Master of Business Administration at Georgia State University. A Registered Architect in 10 states as well as the District of Columbia, Steve joined the firm in 1982. He is affiliated with the Urban Land Institute, the National Council of Architectural Registration Boards, the National Multi Housing Council and the Society for College and University Planning. He has also been active in the Rotary Club of Alexandria, where he served as President and Assistant Governor and received a Distinguished Service Award.